Greek yogurt may or may not be good for the waistline. But if you're an employee of Greek yogurt maker Chobani, it can be good for your bottom line. 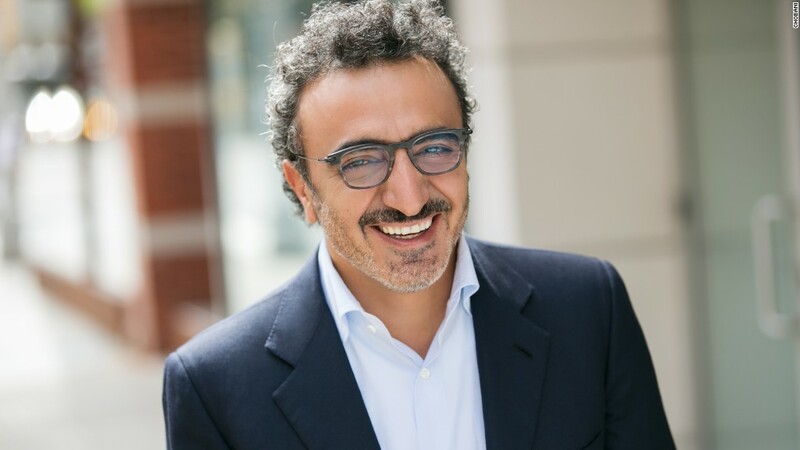 Hamdi Ulukaya, Chobani's CEO, said Tuesday that he will award his full-time employees an ownership stake in the privately held company. The awards, which total around 10% of the company's value, will only be worth something in the event of an IPO or sale of the company. "This isn't a gift. It's a mutual promise to work together with a shared purpose and responsibility. To continue to create something special and of lasting value," Ulukayaa said in a letter to staff. Ulukaya started Chobani in 2007 with a loan from the Small Business Administration and five employees. Today, he has more than 2,000 employees across the country and the company produces more than $1 billion in revenue a year, said company spokesman Michael Gonda. The amount each employee gets will depend on their tenure with the company and the role they play. Gonda would not comment on the size of individual awards. But the New York Times estimated that the average award could be worth $150,000 based on a $3 billion valuation of the company. Some awards, for employees with the longest tenure, could top $1 million, according to the paper. This is not the first time that Ulukaya has tried to do right by his employees and those who have less. He's been a vocal supporter of a higher minimum wage and has hired hundreds of refugees fleeing countries ravaged by terror. He's also signed the Giving Pledge, created by Warren Buffet and Bill and Melinda Gates to encourage billionaires to give away much of their wealth. But several publications surmised that Ulukaya may have another reason to pursue the employee ownership awards program now: It may have been timed to reduce the available shares ahead of an anticipated purchase of a stake in the company by a private equity firm that loaned Chobani money. Gonda pushed back on those assertions. "It's flat-out inaccurate to say that a partner is being disadvantaged," he said, noting that the company's partners were aware of the program and that the board approved it.